Welcome to complete loft conversions in Ipswich we provide a comprehensive service and specialise in loft conversions, garage conversions and timber frame structures ,we can build loft conversions, extensions and carry out major alterations throughout the Ipswich and Suffolk area. Welcome to Complete Loft Conversions we specialise in making empty loft spaces into usable liveable areas we carry out all types of loft conversion including pitched dormer conversions, flat roof conversions, mansard coversions we also carry out extensions, garage conversions, barn conversions and timber framing, with over 20 years of experience we are the first port of call for advice on loft conversions in and around the Suffolk area. We carry out oak framing and barn conversions in Ipswich and surrounding areas and have carried out complete rebuilds of oak framed structures and roofs. We provide a comprehensive loft conversion service which includes site visit advice on what can be achieved with your space and planning permission service. We have carried out many garage conversions in Ipswich and surrounding areas, if you need a little more room garage conversions can be a great solution. We have many years experience in consultation, design and build through to completion. 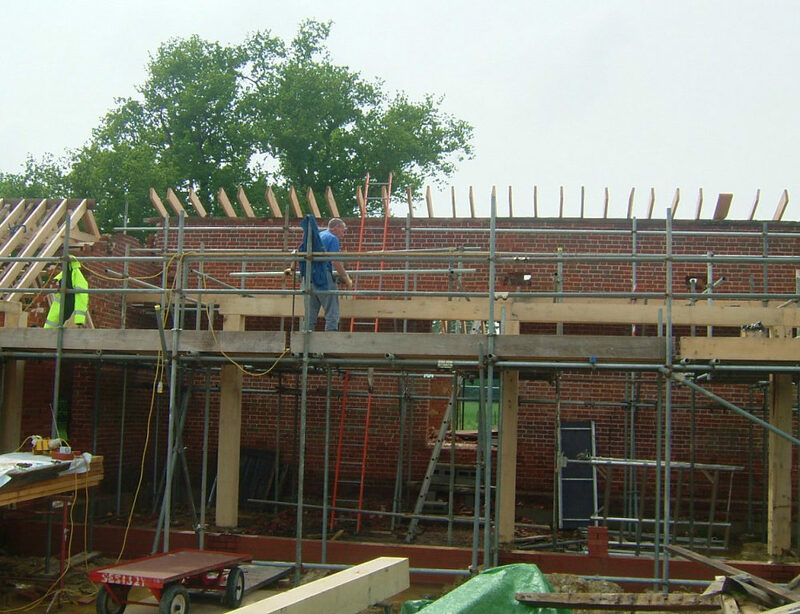 Our specialist services include onsite timber frame erection and hand cut roofs. We provide everything you need for your new loft space from conception to completion we also build timber framed extensions, garage conversions and garden rooms to your specification. We partner with Ipswich electrics, Russel Douglass heating engineers, Geoff Sexton Structural engineers and many other local companies. If you would like to see more of our projects please navigate to our work page or use the links below to contact our partners for specialist services if you have any other queries please use the contact us form.